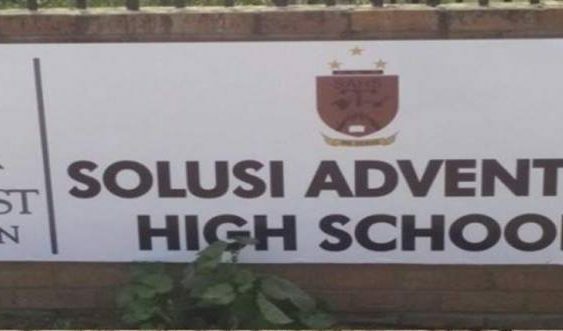 BULAWAYO’S SEVENTH DAY ADVENTIST CHURCH RUN SOLUSI HIGH SCHOOL -has allegedly “fired” 12 teachers who are directly employed by Solusi High school and re-advertised vacancies for the same posts. More news to follow. By Sibusiso Ngwenya.